Color Friendly Shampoo is a unique shampoo that restores moisture lost during chemical services or exposure to the sun. A natural blend of Aloe and other essential botanical helps maintain existing protein keeping hair healthy and strong. This gentle hydrating cleanser is infused with French Argan Oil to add incredible moisture into the hair eliminating any dry or brittle feeling. 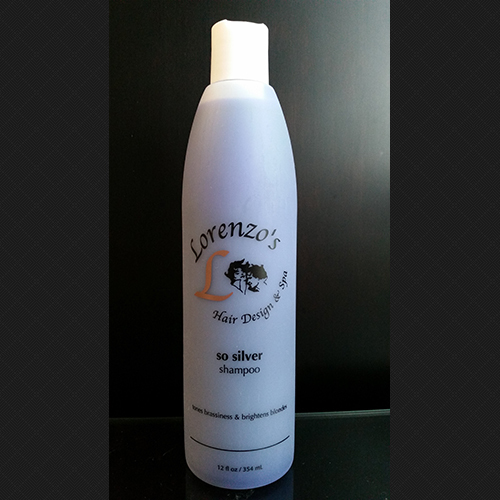 Leaves hair with a soft feel while keeping the color safe and hair shinny. Great for soft curls and thermal safe. This shampoo was developed to thoroughly cleanse and penetrate each hair shaft, removing excess oils and product build-up with a rich lather. 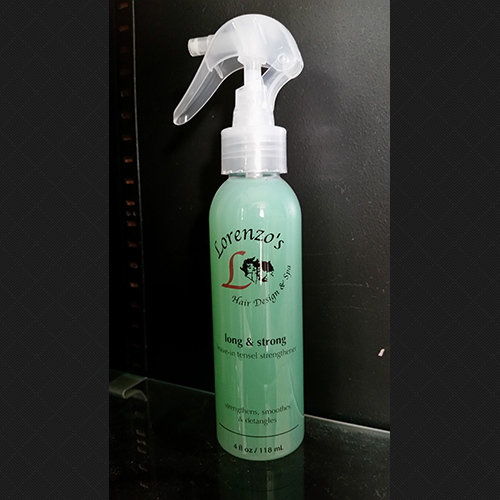 Pure peppermint oil and tea tree oil help clean and soothe while invigorating the scalp. Sky Violet Color Enhancing Shampoo is a unique blend ot natural balancing extracts with a blend to Mica which enables cleansing and also deposits color simultaneously. 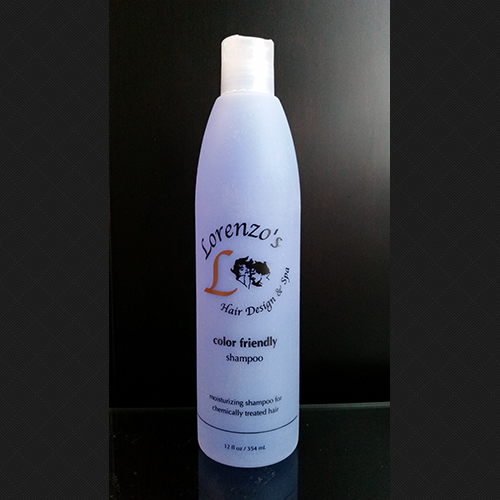 Keeping the pH balanced at a natural 7.0 it frees the hair of color build up and stops fading. 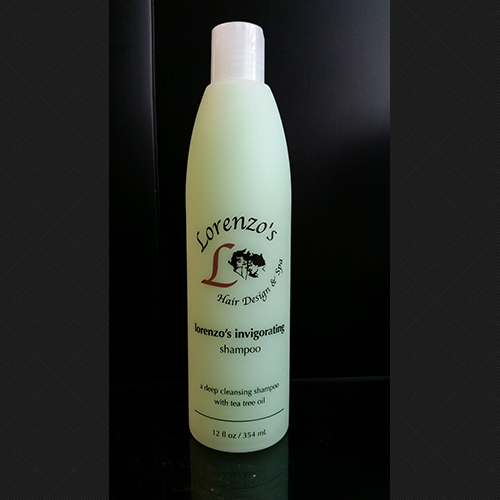 A soft and gentle shampoo that soothes and cleans in one step. Chondrus Chrispus Flakes, crushed seaweed granules help to mineralize the hair to improve combing, sheen, and softness. 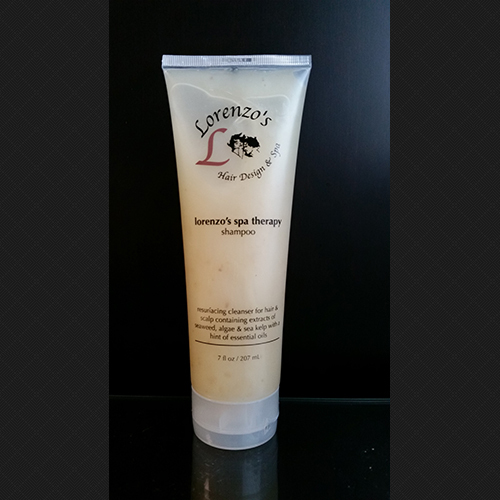 This combined with Sea Kelp and Algae extracts help hair retain moisture. Revitalizes and infuses weightless volume while delicately freeing the hair and scalp of surface impurities. Pro vitamin B5 strengthens the hair while adding shine and thickness. This gentle hydrating cleanser is infused with French Argan Oil to add incredible moisture into the hair eliminating any dry or brittle feeling. 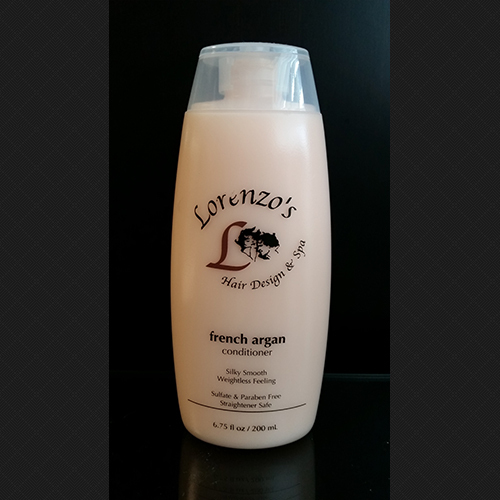 Leaves hair with a soft feel while keeping the color safe and hair shiny. 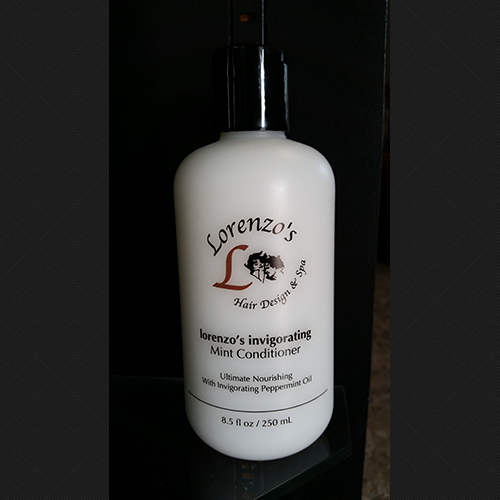 Great for soft curls and thermal safe. This conditioner is packed with nutrients for the ultimate in restoring life into hair that has been treated, dry, textured or over done. Peppermint Oil gives the scalp a cool soothing relaxing feeling. 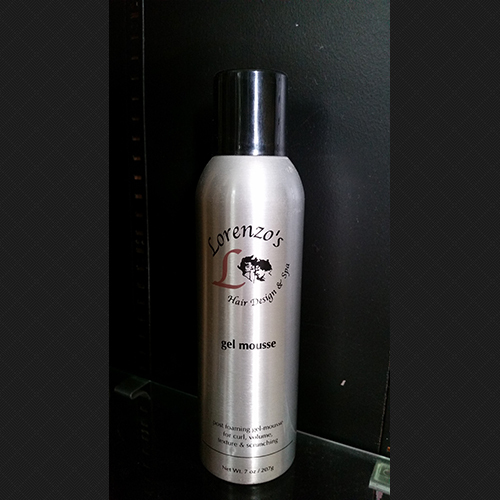 Adds shine and manageability to the hair never making it feel heavy. 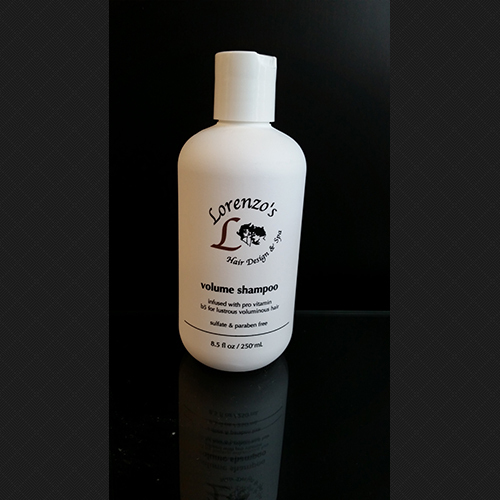 Deep conditions dry damaged and chemically treated hair in just 60 seconds. Structuring proteins of differing molecular weights penetrate deep within the hair shaft producing benefits like no singular protein can. This powerful setting and styling gel is great for scrunching and slicking hair that is hard to hold or that needs to have a firmer look or hold. 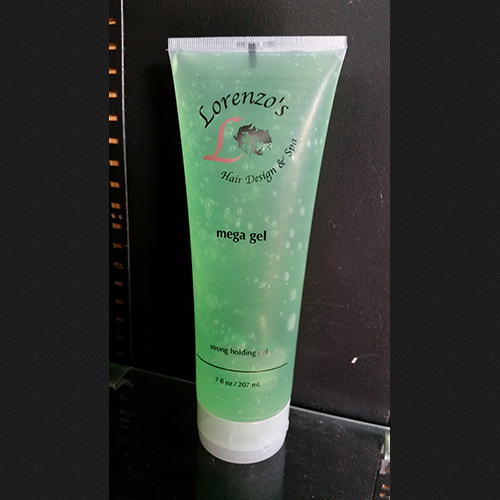 This gel includes a special silicone to promote a fantastic sheen. Excellent for curl retention and bounce. Paraben Free. This two-in one product delivers maximum styling results: the lightweight texture, feel and body of mousse with the control and versatility of a gel. Shine mist adds incredible shine and is a breakthrough in Anti-Frizz straightening products. 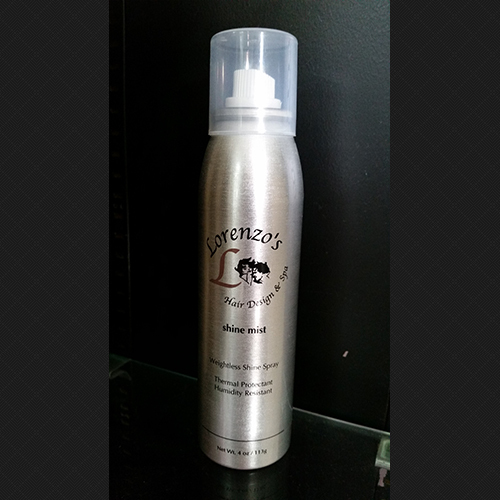 This lightweight non-greasy aerosol mist will help smooth & straighten your hair without the use of traditional agents so your hair will never feel heavy or weighed down, leaving the hair smooth and shiny. 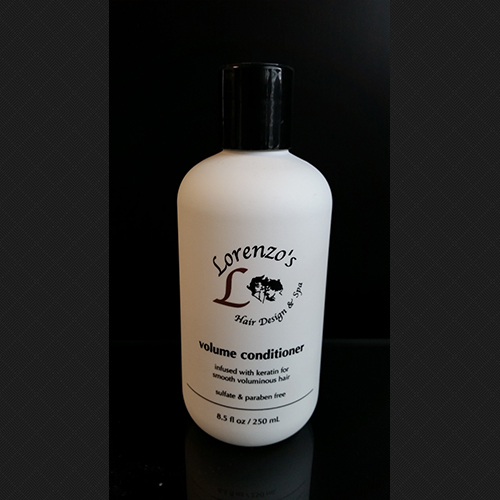 Long & Strong is a revolutionary leave-in conditioner that increases flexibility to decrease damage during styling. Great with flat irons, creates shine without weight. Also detangles while it strengthens & smoothes.